Very Good. 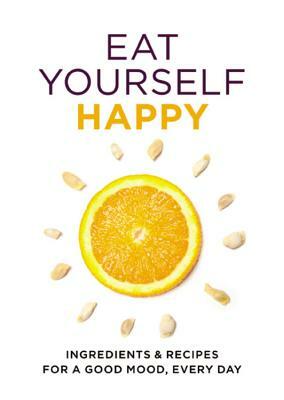 Eat Yourself Happy by Paul, Gill, 2014-01-07. Trade paperback (US). Glued binding. 128 p. Contains: Illustrations. Eat Yourself. Very Good. Improve your health and your mindset with these mood-boosting foods. 128 p. Eat Yourself . Good. Improve your health and your mindset with these mood-boosting foods. 128 p. Eat Yourself . Very Good. Unused. Slight shelf wear otherwise fine. 128 p. Eat Yourself . Fine. Unused. 128 p. Eat Yourself .